Featuring 20 lanes and a full range of entertainment options! 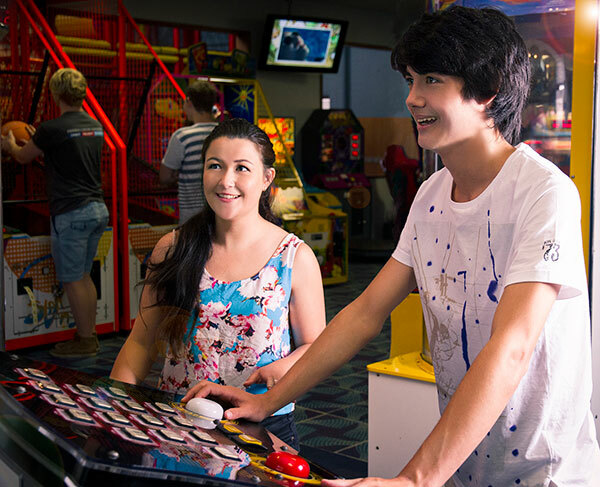 Whether it’s a kids birthday or an office function, book your next party with us at Tenpin Tauranga! Bowling is a great game that can be enjoyed by anyone, young and old. We have a great vibe and everything you need for a good time.